Fishing Guide Tyler Cote on a day off! 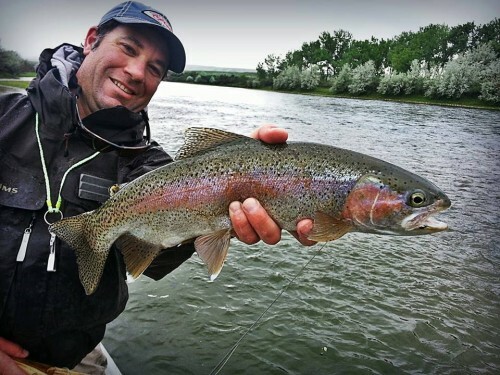 Posted in Reports & News | Comments Off on Fishing Guide Tyler Cote on a day off! Posted in Reports & News | Comments Off on Sam and Sam. Fly Fishing the Bighorn in the springtime. 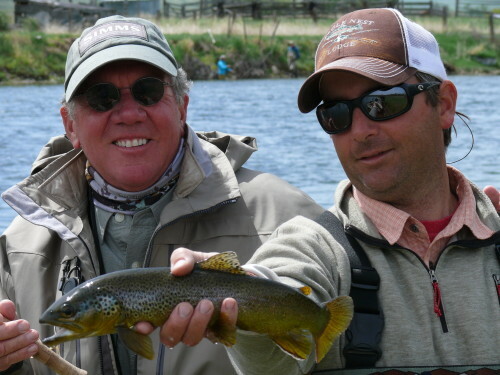 Posted in Reports & News | Comments Off on Fly Fishing the Bighorn in the springtime. Posted in Reports & News | Comments Off on Bighorn River Spring Fishing. A gorgeous May Day on the Bighorn River! 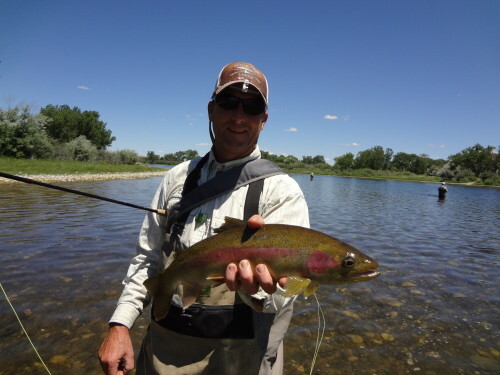 Posted in Reports & News | Comments Off on A gorgeous May Day on the Bighorn River! Hamilton with a beautiful rainbow. 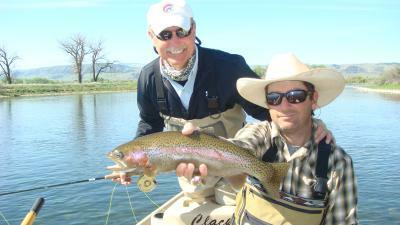 Spring fishing on the Bighorn! Posted in Reports & News | Comments Off on Hamilton with a beautiful rainbow. 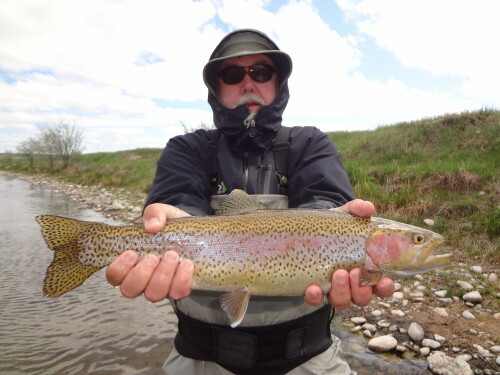 Spring fishing on the Bighorn! 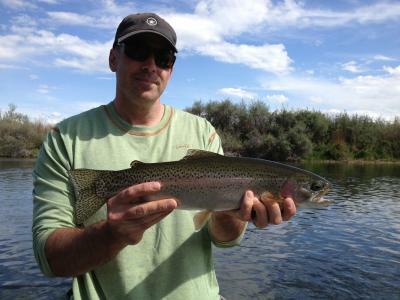 Spring fishing on the Bighorn. 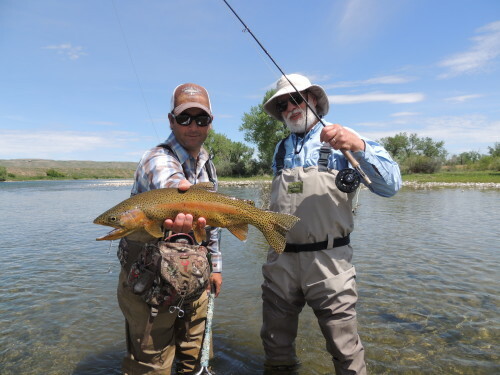 Posted in Reports & News | Comments Off on Spring fishing on the Bighorn.